ONE CARE provides a range of supportive care services that enable seniors and people with disabilities to enjoy better quality of life as they age at home. We are respected and known for friendly, quality and accessible community services that support people in their home and enable them to benefit from a wide range of health services. As a strong partner in the health system, our staff and volunteer team is open to innovative change and supports caring collaborative relationships. For over 40 years we’ve been committed to providing quality services that enable seniors or persons with disabilities to be healthy, safe in their homes, and active in their communities. ONE CARE provides services to individuals living in Huron and Perth Counties. This area covers 6,600 square kilometres and with a population of 134,000 is one of the most rural areas in Ontario. 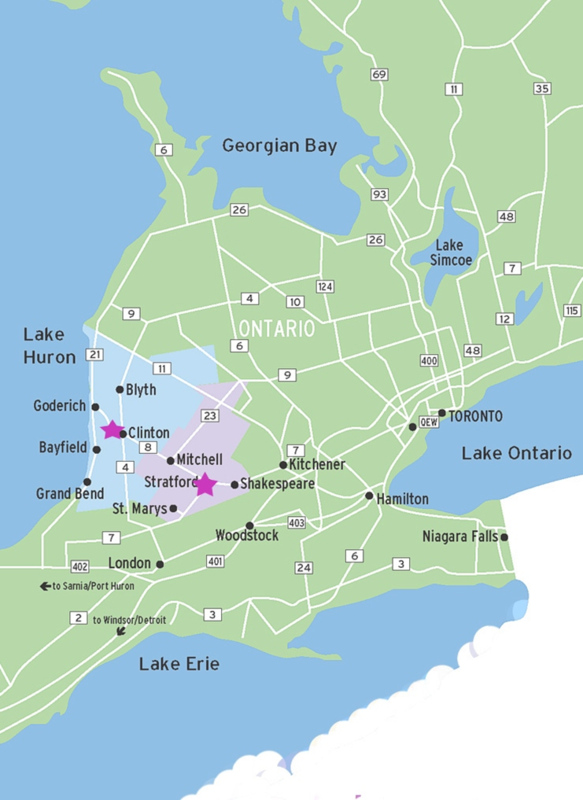 SW Ontario population in total is 2.5 million people.